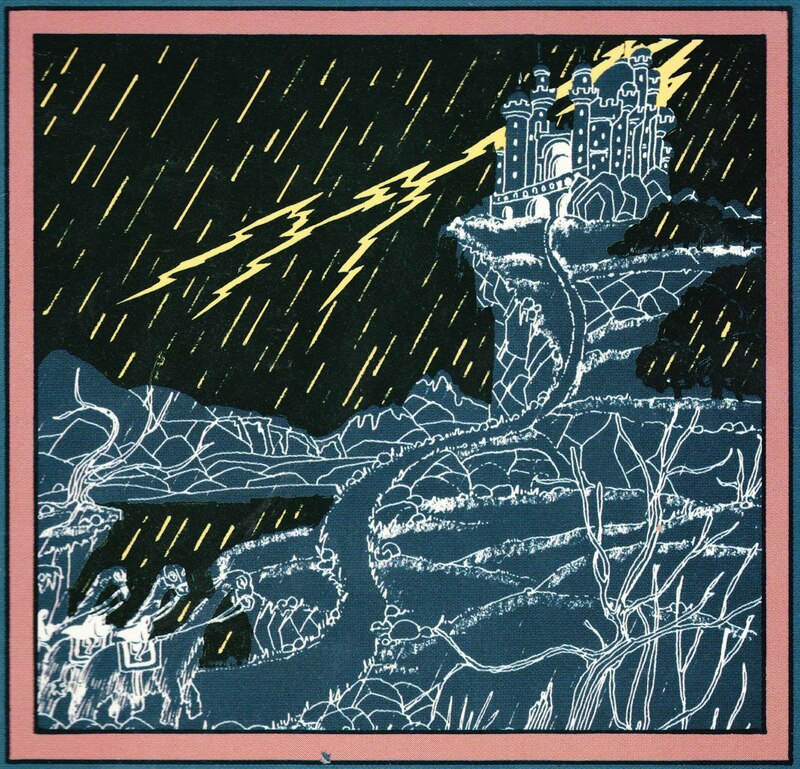 As some bad weather rolls into Pennsylvania for the weekend, here are a pair of illustrations of castles. 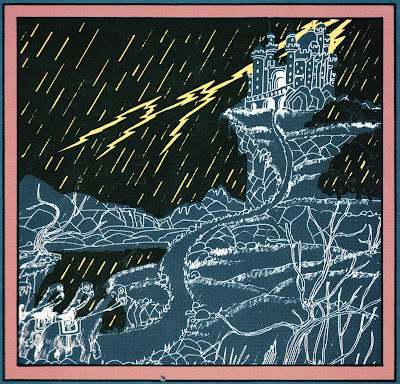 First up, Leonard Lubin's cover illustration from the 1979 Scholastic paperback "Star Jewel." And ... drum roll ... 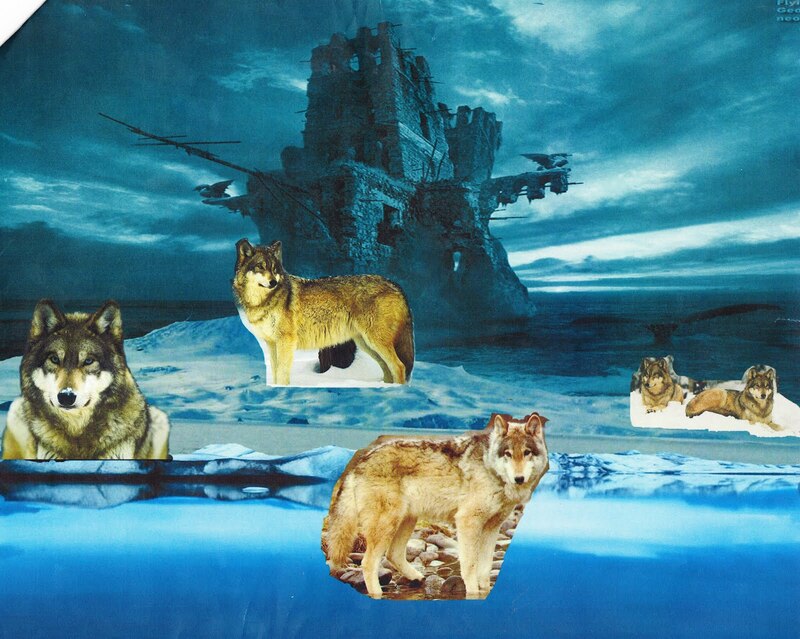 I proudly present this illustration of a castle and wolves created by my daughter, Sarah, in her sixth-grade computer-design course at West York Area Middle School. Awesome sauce, Sarah!